Pictures from our Swan Lake Summer Dance Camp August 2016! 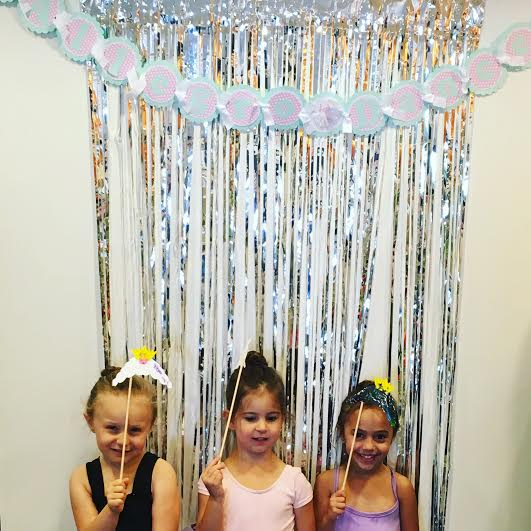 Our first summer ballet camp was so much fun! Our young dancers learned so much about Ballet, Swan Lake, imagination, crafts and making new friends! Here are some pictures from our 4 days together! August 15th-August 18th, 2016.